This August marks 70 years since the largest mass migration in modern human history, the 1947 Partition of the subcontinent into India, Pakistan and later Bangladesh. 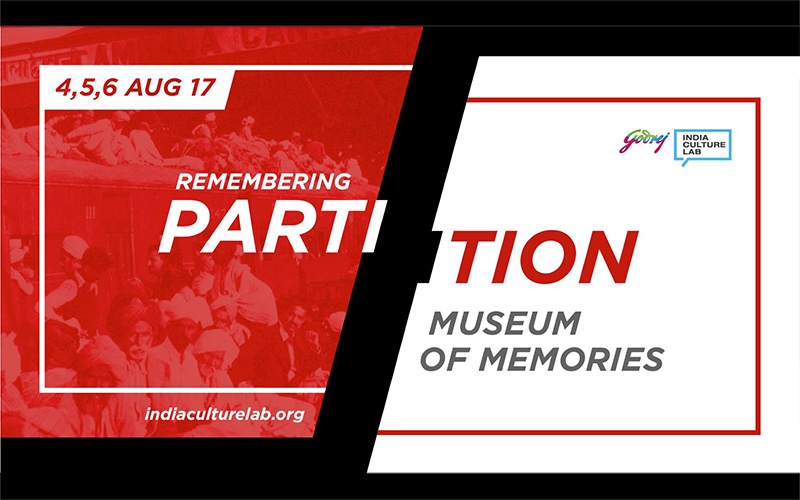 We are proud to present Remembering Partition: Museum of Memories, on August 4|5|6. The 3 days will be packed with a range of discussions, performances, screenings, exhibitions and much more, all united by the common thread of Partition. Join us for a trip into a past that will allow us to understand the present, and hope for the future with #RememberingPartition. 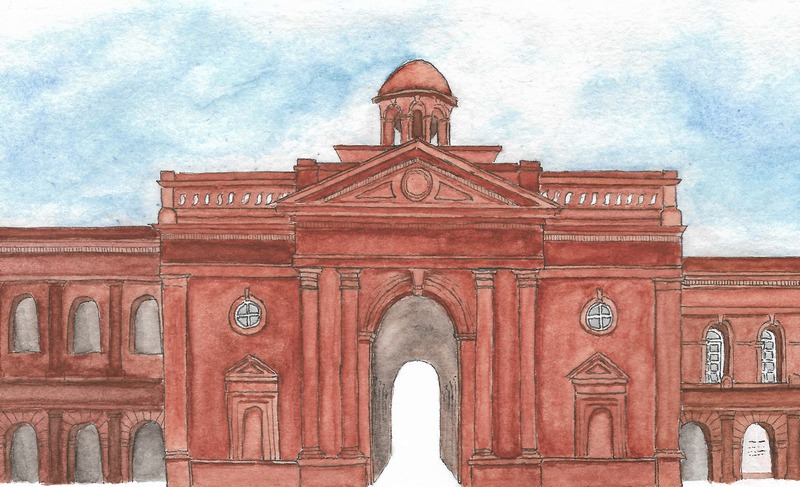 Museum of Memories: Remembering Partition is a collaborative pop-up museum that marks 70 years since the Partition of the subcontinent into India, Pakistan and Bangladesh (then East Pakistan). Over the course of 3 days, we will try and understand the context and the legacies of the largest migration in modern human history. B. Performances, discussions, showcases, screenings and more in the Auditorium at Godrej One.